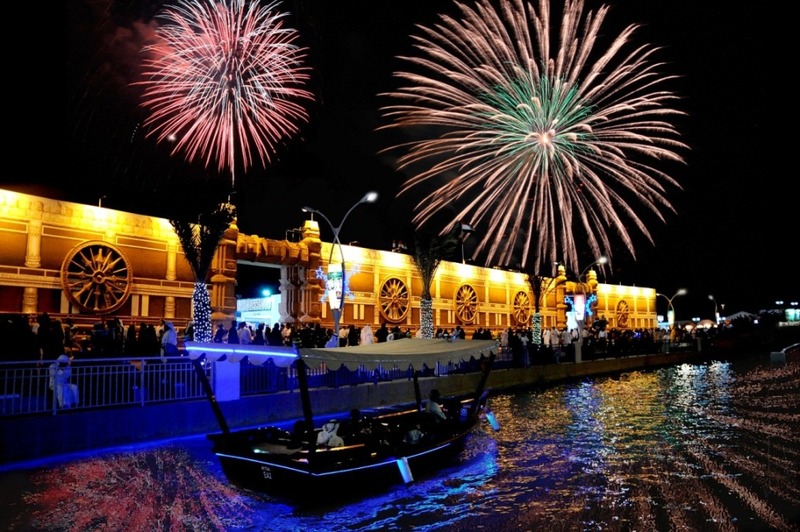 Dubai-UAE: January 12, 2011 – Visitors to Dubai, sailing with Royal Caribbean International, will be able to visit The Walk at Jumeirah Beach Residence and key attractions at DUBAILAND® under an agreement between Dubai Properties Group (DPG) and the world’s largest cruise line. It is the second season that DPG and Royal Caribbean International are working together to make many well-known tourist destinations in Dubai available in Royal Caribbean’s 7 and 12 night cruise itineraries through the gulf and India. The Walk at Jumeirah Beach Residence is a lifestyle, shopping and leisure destination known for its stunning beach-side setting. The diversity of food, beverage, entertainment and cultural offerings has made The Walk at JBR a must-see for tourists. Other key destinations in DUBAILAND® will also be promoted in Royal Caribbean’s pre and post cruise tour land packages, as well as on-shore excursion programmes. 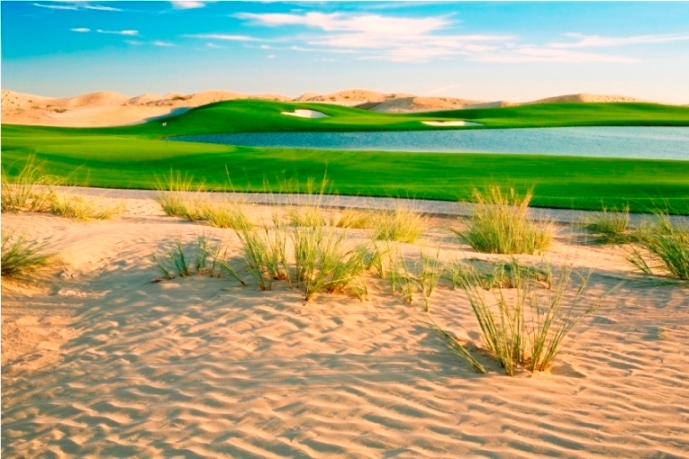 These attractions include Dubai Autodrome in MotorCity, Dubai Outlet Mall in Outlet City, The Global Village, and Dubai Sports City which features the Els Club, the Butch Harmon School of Golf and the Cricket Stadium. These projects currently receive millions of visitors annually, and add further variety to Dubai’s tourism offering by providing visitors with exciting entertainment options and value for money. 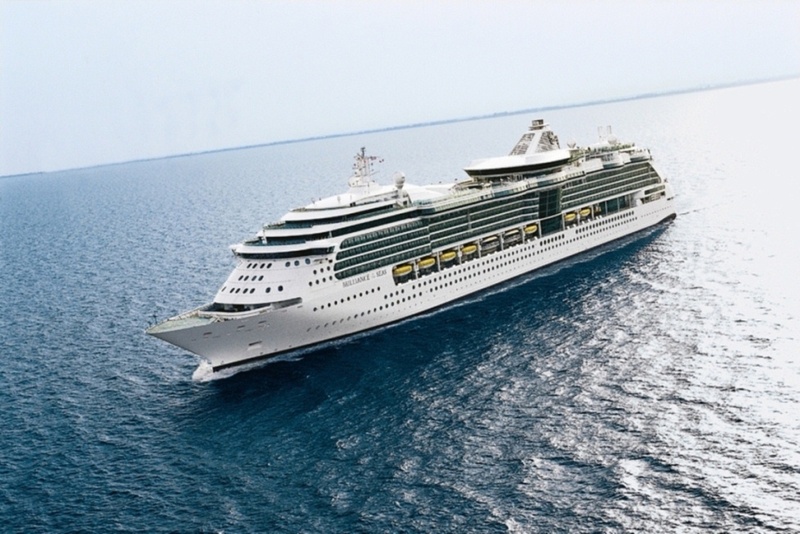 Starting January 24 through April 9, Royal Caribbean International’s Brilliance of the Seas will offer guests seven-night sailings around the Arabian Gulf, as well as a new 12-nights Gulf and India itineraries in line with its signature style of cruising for active holidaymakers. The seven-night cruise starts and ends in Dubai every Monday, with calls at Fujairah and Abu Dhabi in the United Arab Emirates, and Oman’s capital Muscat. The two 12-night sailings also start and conclude in Dubai. Ports of call include Muscat and the coast of western India, where the cruise will stop at Cochin, Goa and Mumbai, before returning to Dubai. “We are delighted to resume the extremely successful marketing alliance between these two strong brands which has allowed thousands of visitors to experience our popular DPG designations last season,” said Khalid Al Malik, CEO, Dubai Properties Group. More than 34,000 guests from 79 countries have sailed on Brilliance of the Seas since her maiden call in Dubai in January 2010 – marking Royal Caribbean International’s official entry into the Middle East market. Brilliance of the Seas has an open Centrum with 10-deck high windows and ocean facing glass elevators, offering spectacular views of the passing shoreline and sea. The whole family can scale the cruise line’s iconic rock wall, delight in riding the Adventure Beach waterslide, or challenge each other on one of the self-leveling pool tables in the Bombay Billiards Club. Dubai Properties Group (DPG), a member of Dubai Holding, develops and manages properties, communities and destinations. Through its subsidiaries Salwan and Dubai Asset Management, DPG provides end to end solutions for a variety of services including sales, leasing, facilities management and security. The Dubai Properties Group offers a sustained level of quality and excellence from Dubai Properties for development of fully sustainable communities and Salwan for property management services company; to Dubai Asset Management, the facilities management provider and community security services. 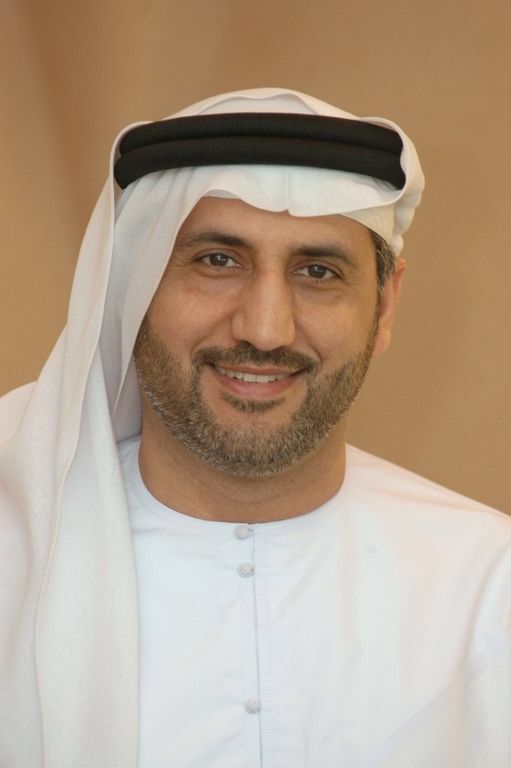 Founded on principles of transparency, accountability, and dedicated customer focus, Dubai Properties Group aspires to become the best partner in providing unique lifestyles, by creating a world class organization that offers a wealth of industry knowledge and expertise. DPG will constantly seek new and innovative ways to deliver comprehensive solutions to its stakeholders, investors and business partners. Royal Caribbean International is a global cruise brand with 22 ships currently in service. The line also offers unique cruise tour land packages in Alaska, Canada, Dubai, Europe, and Australia and New Zealand. For additional information or to make reservations, call your travel agent, visit www.royalcaribbean-arabia.com or call +9714 3314299.